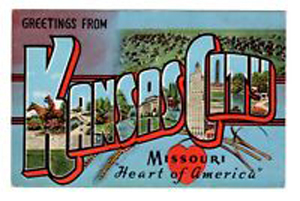 "Same venue...new name..formerly Clarion Hotel - Overland Park(Lenexa)"
We produce postcard and paper shows, sell postcards, reference materials and archival supplies. OR Send a blank email to: join-Postcards@list.courthousesquare.net. ©2000-2018, JMT Enterprises. REPRODUCTION OF THE CONTENTS OF THIS PAGE, IN PART OR WHOLE, IS EXPRESSLY PROHIBITED.